ING Ventures has invested €7.5m in Cobase, a fintech start-up, which provides a single point of access to all bank accounts and other financial products and services. Cobase is a multibank platform that helps international customers in handling different bank accounts by providing payments, cash management and treasury services, all in one place. ING Ventures, on the other hand, is a €300m fund, created by Dutch banking and financial services group ING, to invest in fintech companies across the world. ING chief innovation officer Benoît Legrand said: “A significant portion of ING’s investment strategy consists of starting partnerships with fintechs and investing in them. The investment from ING Ventures is expected to help Cobase grow its client network outside of Europe and also for creating more functionalities for its multibank platform, which includes a ‘robo assistant’ feature for monitoring transactions. 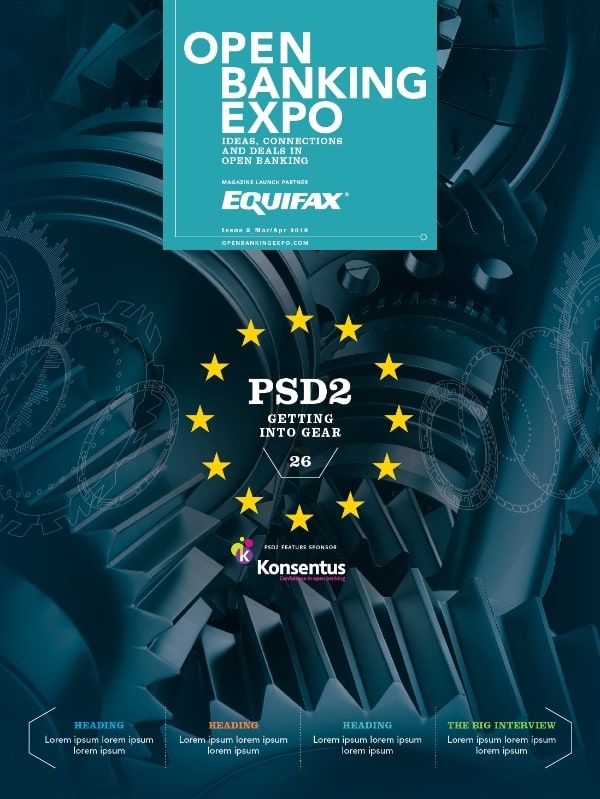 Cobase is not considered as an alternative to banks, but is something that complements them in areas where it is not easy for them to operate themselves. The key features of the fintech’s platform are a central Payment Hub, Cash Management and Treasury modules. Cobase claims that the combination of the functionality with several bank connections in one place helps in financial and operational efficiency, particularly for medium and large size firms. Its platform has been designed in such a way that users can see all their balances and transactions in one place, start payments, and carry out actions related to cash management or corporate treasury. The Cobase platform, which was developed in a pilot with corporate clients from multiple industries, had completed the accelerator program of ING Wholesale Banking in 2016. 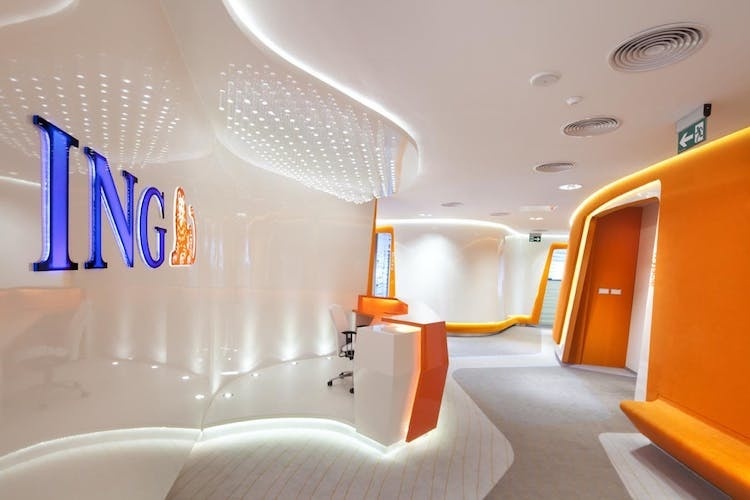 During the program, the platform was evaluated via prototyping, customer interviews and market research, said ING.